Allocations are made based on how long each student org has existed, what kind of student group it is, and what needs the group has for space. The most updated spaces allocations can be viewed here. 1. You must be an ASUC Sponsored organization. 2. 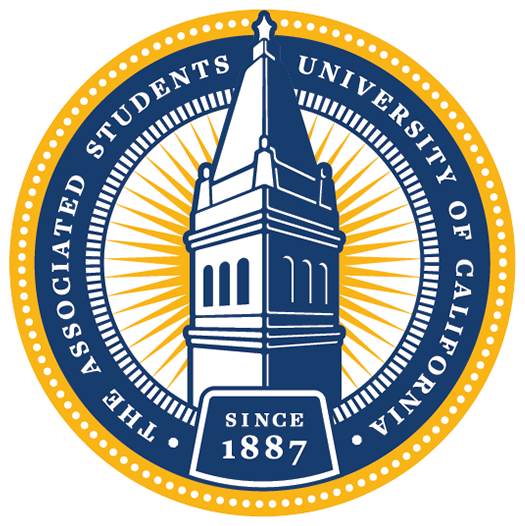 Apply for space during the annual application process through the office of the ASUC Executive Vice President. This takes place during March or April. Decisions will be made in April. Final allocations are determined after applications and appeals are finalized. 3. To gain access to your space, a member of your organization must attend a student space orientation, usually held in late April or early May. 4. Move in/out day happens in May, or as facilitated by the ASUC EVP. 5. Space is allocated on an annual basis – you must apply every year, and you may be asked to change or reduce your space, based on the discretion of the EVP’s office. Did you know that registered student organizations can reserve many spaces on campus for free? Click here to read about the different entities that manage space on campus and how to make a reservation. For more information about managing your organization, click here.